As part of its ongoing restructuring plans, HP announced today that it has appointed Mike Nefkens to lead its Enterprise Services division, also appointing Jean-Jacques (JJ) Charhon as the new COO, telling investors that it will incur an $8 billion impairment charge in the third quarter of its fiscal year. John Visentin, who previously ran HP’s Enterprise Services, has left the company and the two executives will be tasked with driving growth, innovation and client satisfaction for HP’s Services business, with Nefkens reporting to HP CEO Meg Whitman. HP believes that its earnings-per-share will rise to $1.00 in its third fiscal quarter, up from previous estimates of $0.94, but will exclude the hefty $8 billion impairment charge that it expects to record in the same period. The $8 billion charge has been derived from an overview of HP’s stock, taking in market conditions and business trends in its Services segment. This basically means after it assessed and tested the value of its assets (or goodwill), it has determined that its Services business may be overvalued. As a result, it has to issue an impairment charge on its balance sheet to take into account the reduced value of its goodwill. HP’s restructuring plans (which were originally announced on May 23, 2012) have also resulted in the company updating its pre-tax charge to between $1.5 billion to $1.7 billion, up from its original $1 billion estimate. With HP laying tens of thousands of people off, that costs money. As part of its compensation to those employees, it incurs severance fees and other associated costs. HP is notifying investors of its increase in these costs now, so that it limits the damage in just one of its fiscal quarters instead of spreading the cost across several. On March 23, HP announced that it would lay off upwards of 27,000 jobs by the end of fiscal year 2014 as part of a larger restructuring plan being undertaken by the company. The number accounts for nearly 8% of its current workforce, and is to help “streamline” HP for the future. These initiatives build upon our recent organizational realignment, and will further streamline our operations, improve our processes, and remove complexity from our business. While some of these actions are difficult because they involve the loss of jobs, they are necessary to improve execution and to fund the long term health of the company. We are setting HP on a path to extend our global leadership and deliver the greatest value to customers and shareholders. 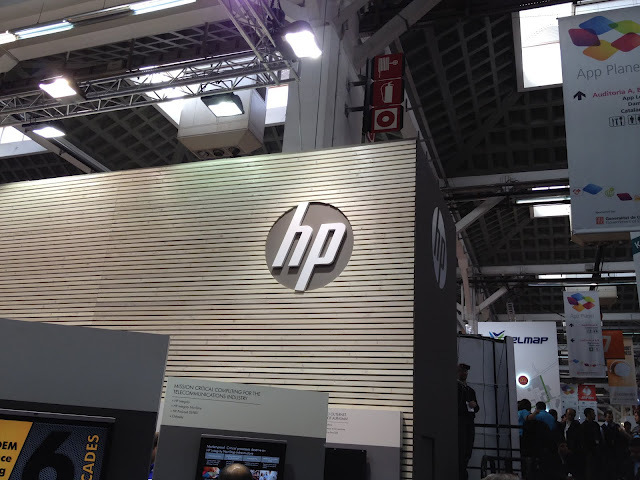 Despite its job cuts and cost savings, HP plans to re-invest in R&D to drive “innovation and differentiation” in its core printing and personal systems business, and also invest heavily into the cloud, both for its own systems and its customers.